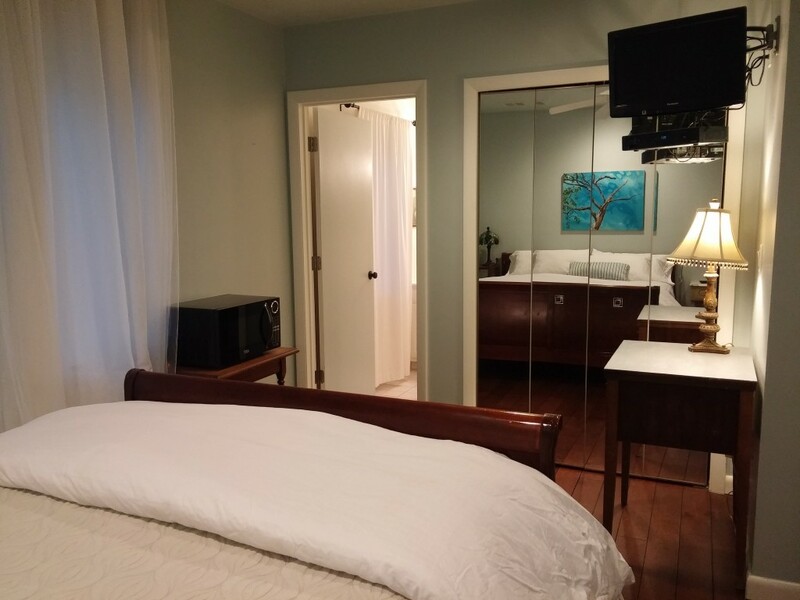 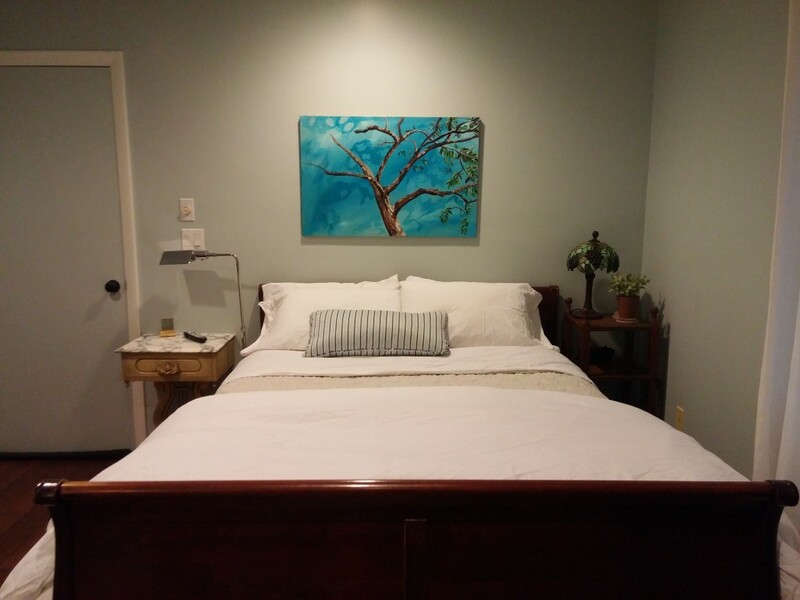 Egg Rock Inn has furnished rooms to rent, it is your “hotel” room in Swampscott. 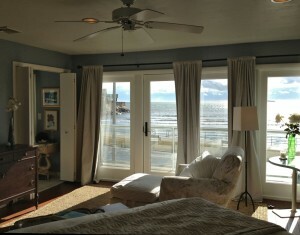 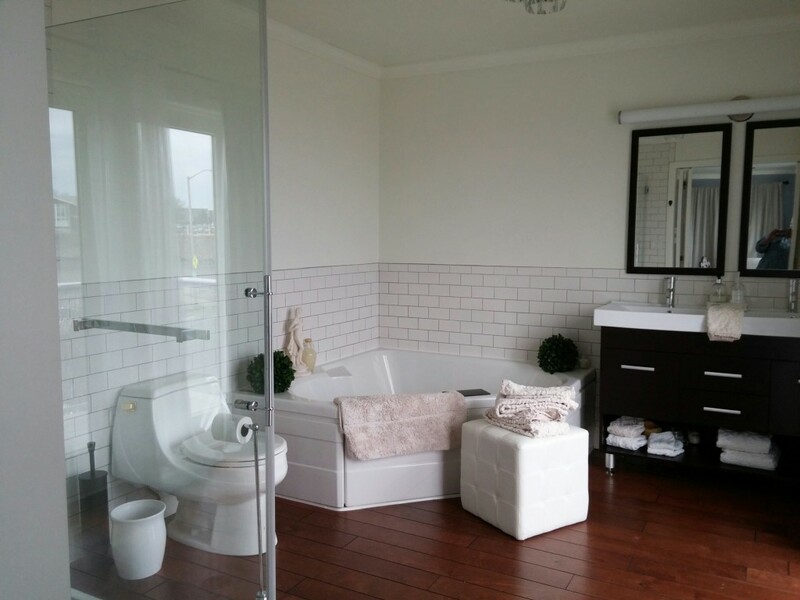 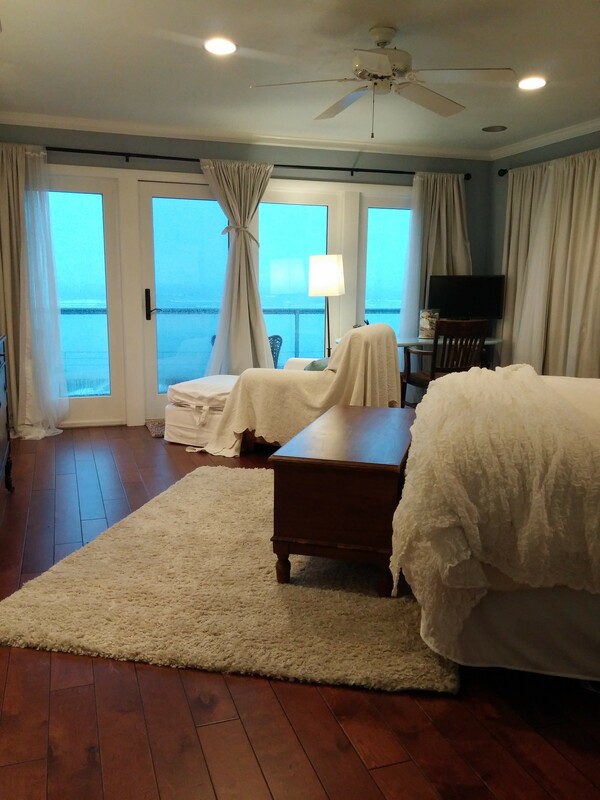 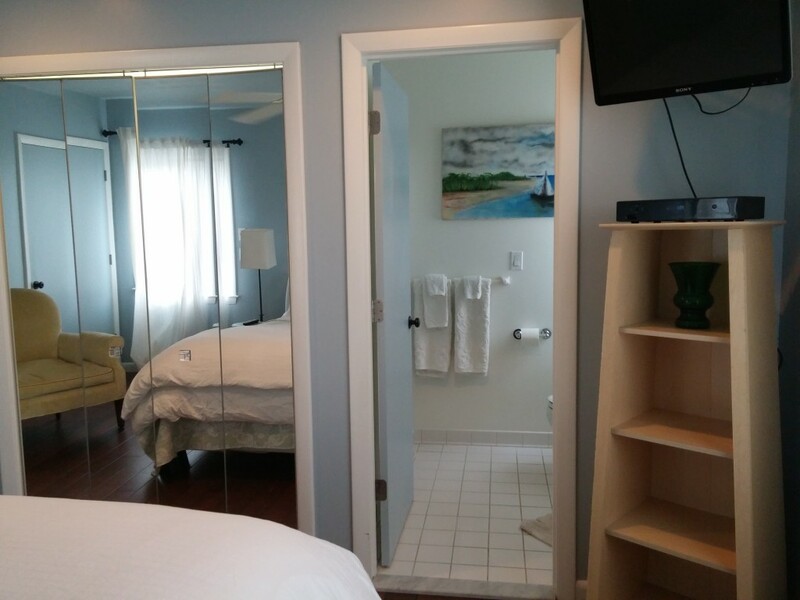 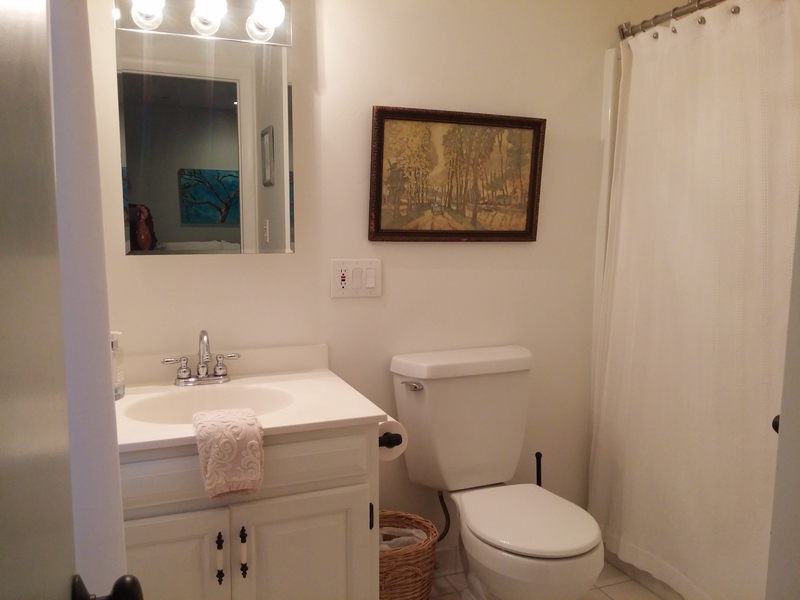 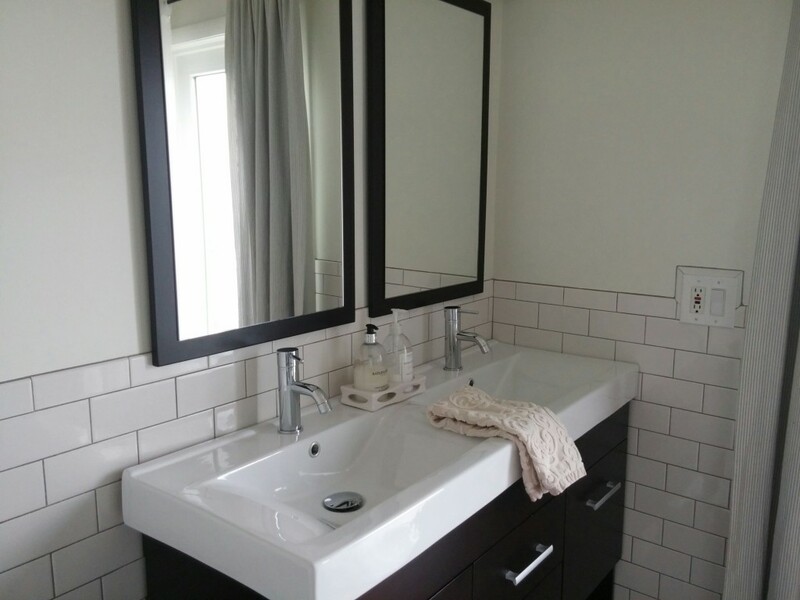 Two back bedrooms, the Lincoln and Milo, with peeks of the ocean and private bathroom. A loft apartment with a full kitchen and luxurious spring tub bathroom with magnificent views of the ocean.